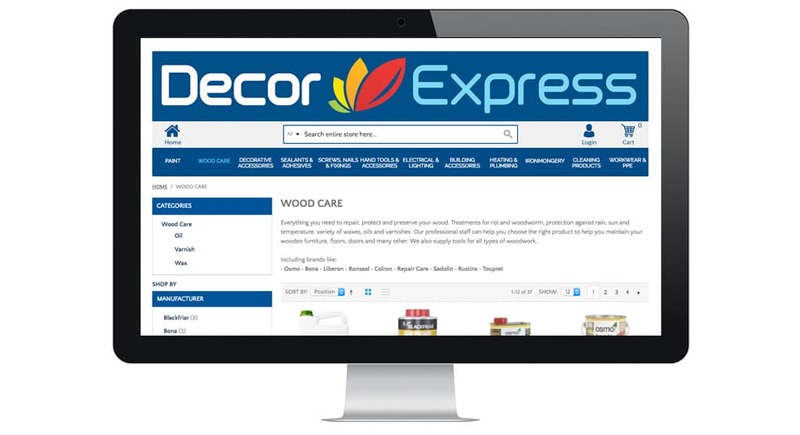 Decor Express is a family owned DIY and decorations merchant in London. They supply a range of products; tools, electrical, building materials, hardware, plumbings and paints. The client needed a e-commerce platform for their business to handle large amounts of orders and products and handle complex product types. 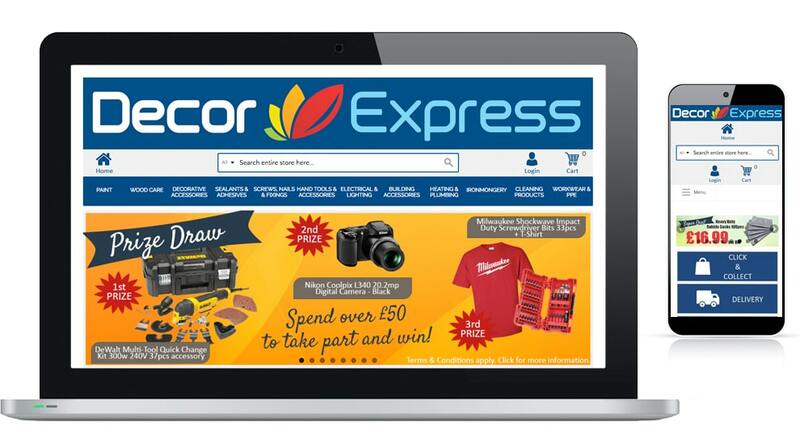 That is why we used Magento as it’s a strong, scalable e-commerce platform to meet those needs.